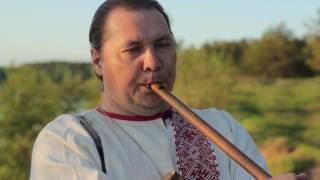 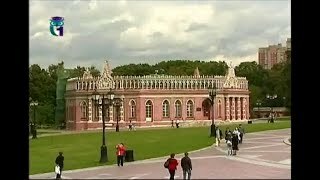 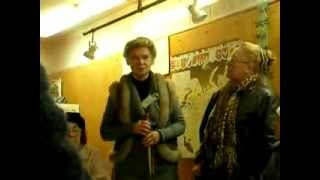 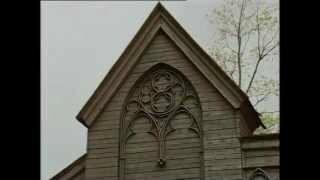 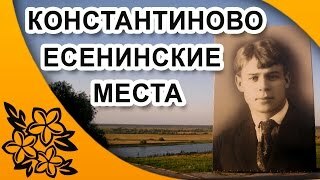 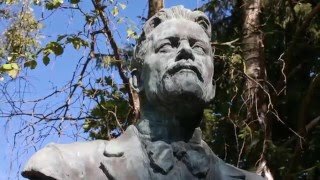 Наконец ты сможешь рисовать Ламборджини! 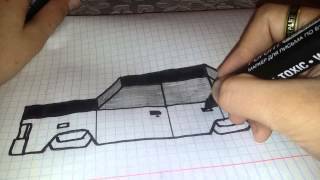 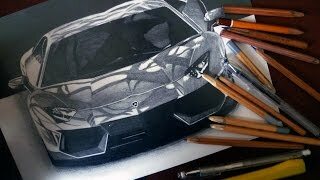 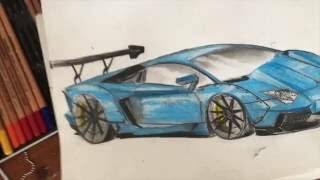 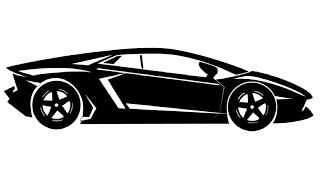 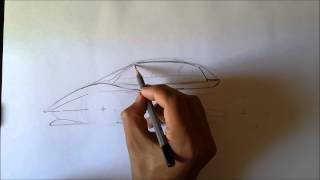 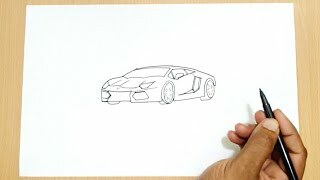 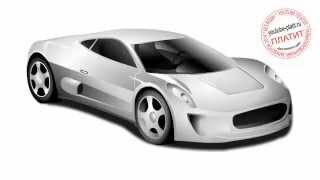 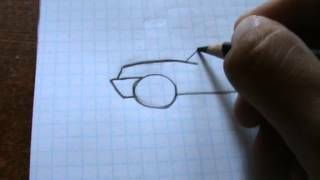 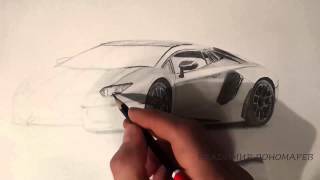 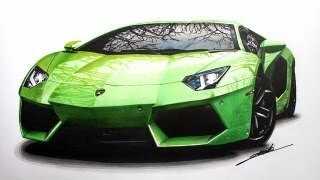 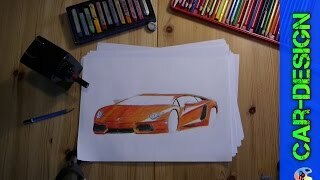 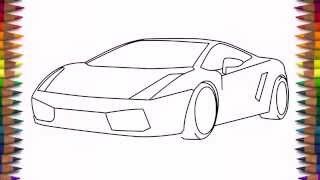 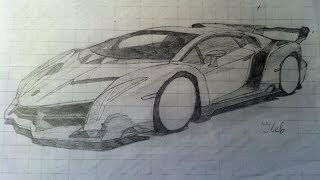 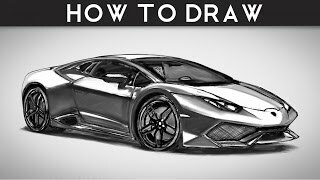 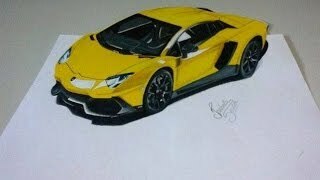 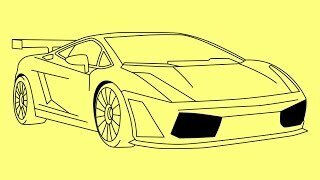 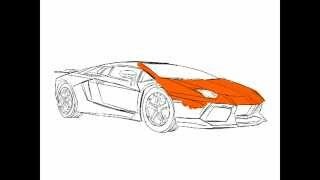 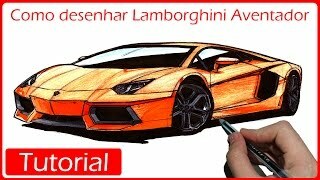 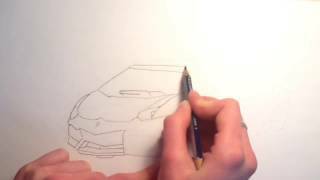 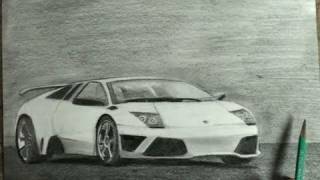 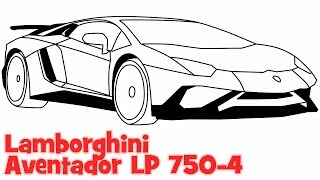 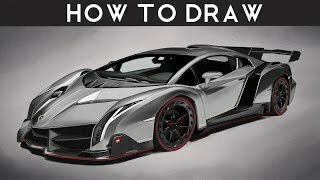 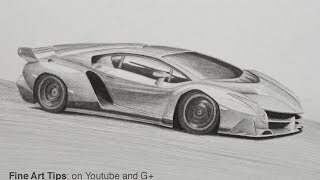 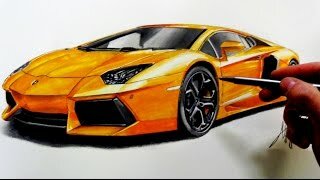 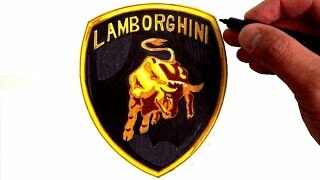 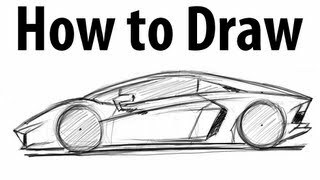 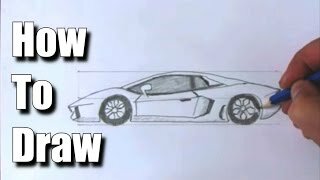 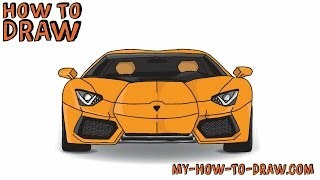 How to draw a Lamborghini Aventador - Sketch it quick! 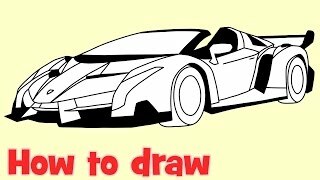 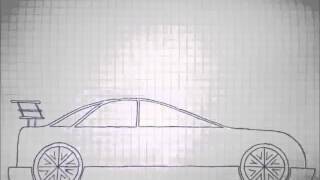 How to Draw a Car - colored pencils tutorial.